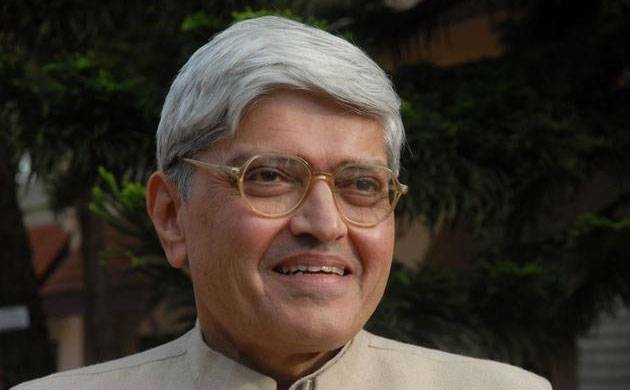 The Mahatma Gandhi’s grandson Gopalkrishna Gandhi on Saturday said that Gandhi laughed at cartoons of himself and he would have chuckled at the “chatur baniya” description also, but for its “utter tastelessness” and the hidden mischief in it. Historian Ramachandra Guha said the remark made by Amit Shah was “crude” and “unworthy” of the president of BJP, the country’s ruling party. “Gandhi laughed at cartoons of himself. He would have laughed at this one also but for its utter tastelessness and the hidden mischief in it,” Gopalkrishna Gandhi, former West Bengal Governor, told PTI. When contacted, Guha, the author of ‘India After Gandhi’, strongly reacted to the comment made by Shah at an event in Raipur yesterday. “The comment was crude and ill-informed, unworthy of the president of India’s ruling party,” Guha told PTI. The BJP chief had yesterday referred to Mahatma Gandhi as a “chatur baniya” (a clever Baniya - the trading caste) while addressing a gathering in Raipur. Shah’s also said the Congress had never been a party based on principles and it was merely a “special purpose vehicle” to secure freedom.